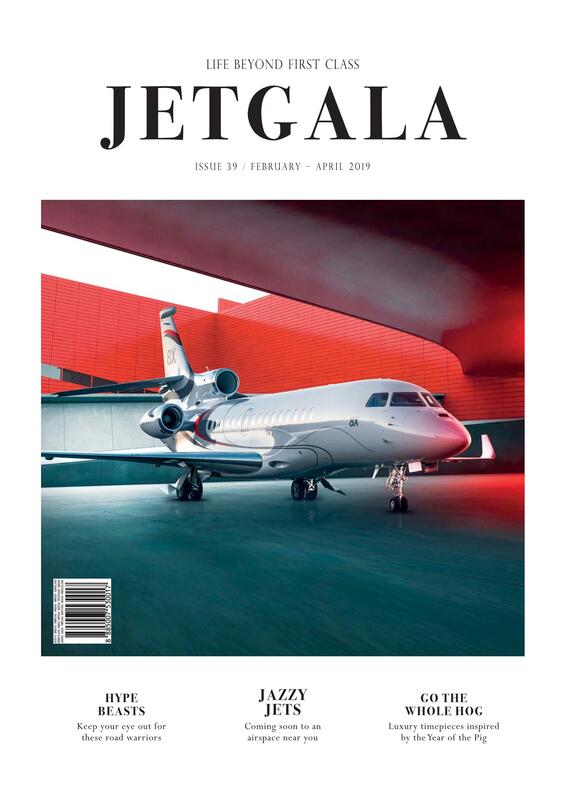 Jetgala is a quarterly private aviation-focused bespoke lifestyle magazine based in Singapore but distributed across Asia Pacific. 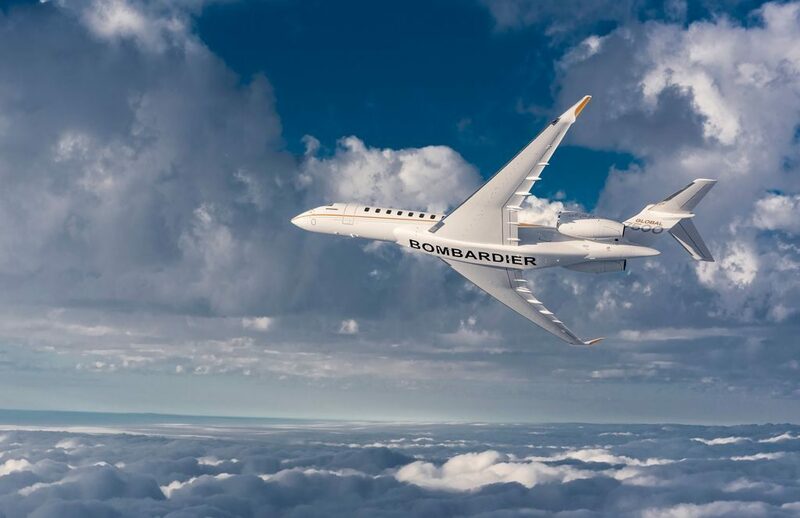 The magazine has served as an indispensable source of news and features for aviation enthusiasts as well as the ultra-affluent, highlighting names and brands that are associated with the luxury market. Jetgala’s main focus is private and business aviation and the luxury lifestyle associated with it. 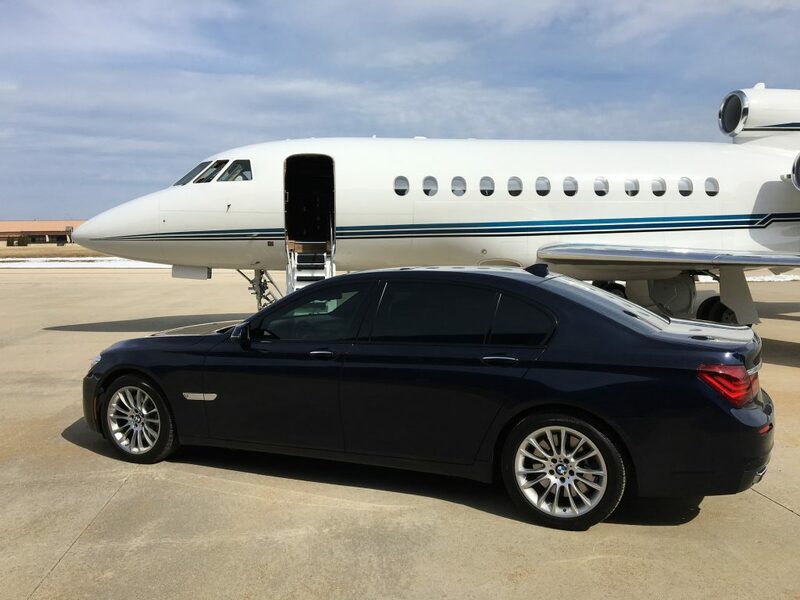 As such, we feature new private and business aircraft, trends in aviation that might impact our target audience, movers and shakers in the field of aviation, including owners of business jets. Jetgala also regularly features articles on living the bespoke life, with content that covers the range of exclusive and luxury living — from the latest automobiles and yachts, of-the-moment restaurants and fine dining places, exclusive travel destinations, high-end property, top-end collectibles, and other topics that may interest our discerning readers. Likewise, our website carries articles from the print edition, with additional website-exclusive curated content. Jetgala is published by Media Group Pte Ltd, under its luxury section, which includes Portfolio, Solitaire and Golf Asia magazines.